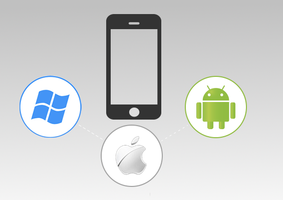 We use Xamarin tools to provide mobile application development services powered by our back end development expertise. We provide turn key business solutions to our customers. 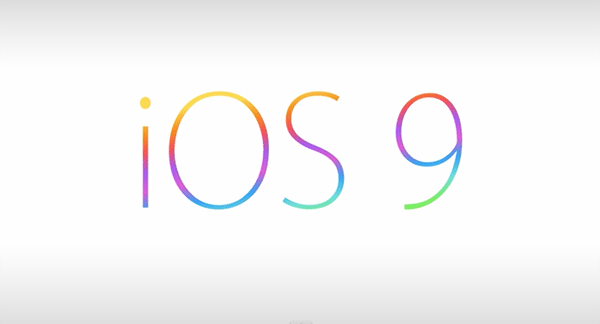 We have released iOS 9 compatible versions of our Moodle apps mTouch, mTouch+ and moodlEZ. PragmaTouch team completed the development of Volt PMS a Power Plant Production Monitoring system.Volt PMS is developed for Volt, which is a leading IT service provider for the energy sector in Turkey. Keep up to date with information about our mobile application updates and other product updates by joining our mailing list. Subscribe and we'll keep you informed.